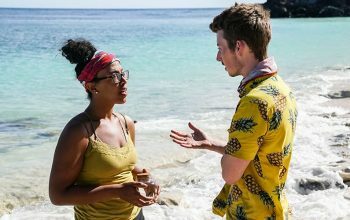 Survivor: Edge of Extinction episode 9 ignored the reward challenge and headed to Tribal Council early, because that’s where the real drama was. 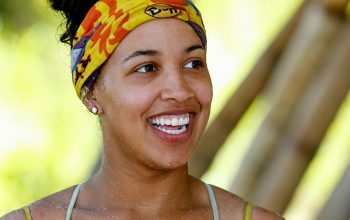 This week on Survivor, Kama faced pressure to fracture, Lauren fainted, and a challenge offered another pathetic excuse for a reward. 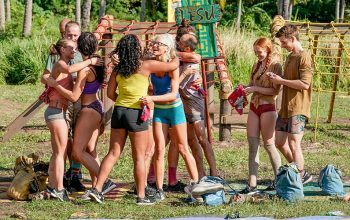 So many players and twists and changes to the game, so little time to make it make sense. 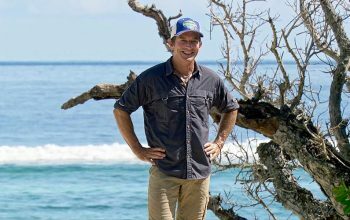 If someone is voted out of Survivor with an immunity idol, extra vote, or other advantage, do they get to keep it on the Edge of Extinction? 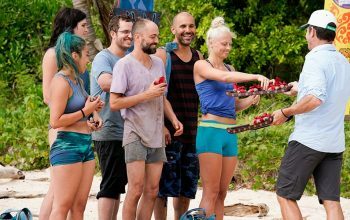 On a special double episode of Survivor, things finally started happening, including a two-tribe Tribal Council. 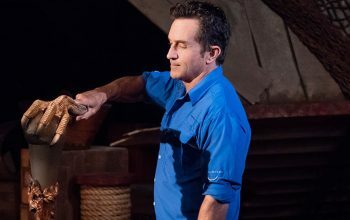 The tribe swap was an excellent metaphor for this season: nothing happened. 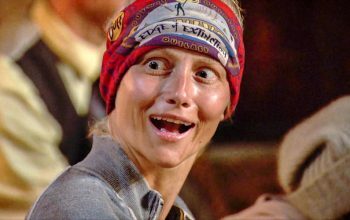 Julia Carter has been essentially ignored so far on Survivor: Edge of Extinction, and she called out Jeff Probst and CBS for that. 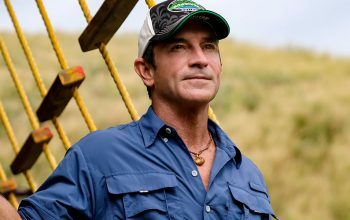 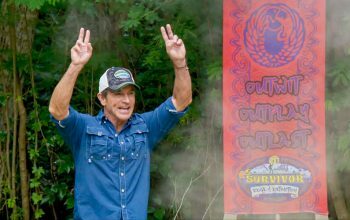 Jeff Probst said that this “a very complex, layered game only eight days in,” but saying a thing does not make it true. 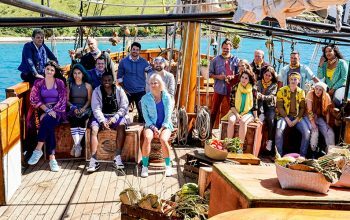 Here’s the cast of Survivor Edge of Extinction, and more information on its crazy twist. 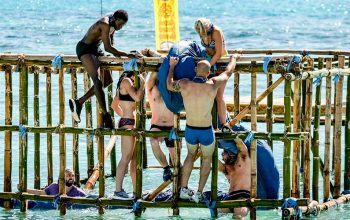 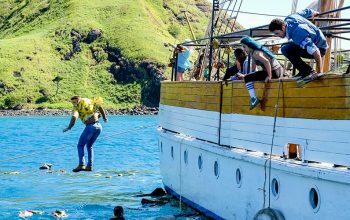 Survivor season 38 will feature returning players and a huge twist that could effect how the game is played and who wins.